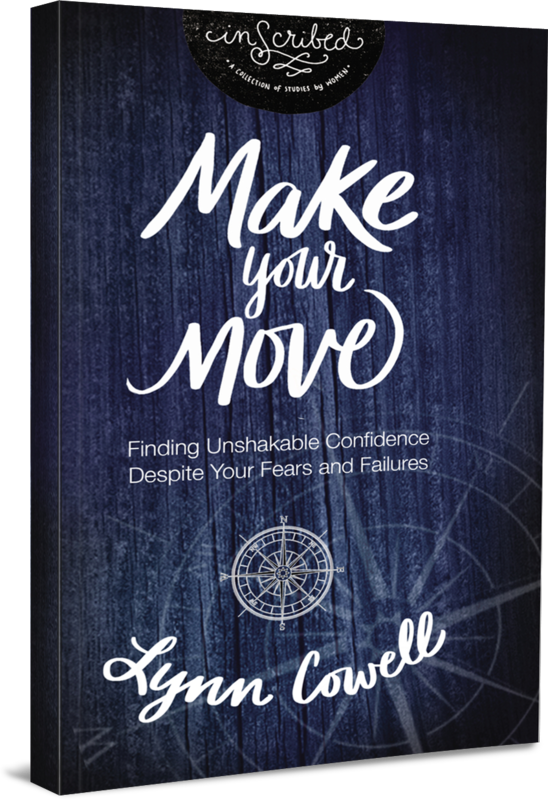 Lynn Cowell is a part of the Proverbs 31 Ministries speaking team, speaking to pre-teens, teens, multi-generational, and women’s conferences and retreats on a regular basis. Lynn and her husband, Greg, of 30 years, are the parents of three young adults: Zak, Mariah, and Madi. The Cowells reside in North Carolina where they enjoy hiking in the mountains, wearing well-worn sweatshirts, and eating anything that combines chocolate and peanut butter.